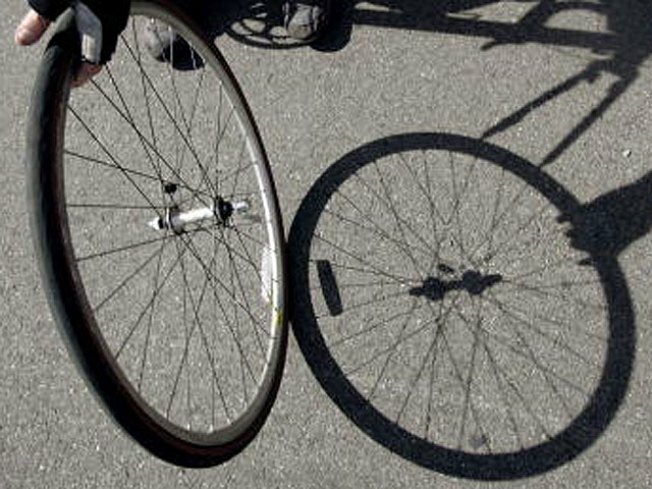 An Ashburn man died in the hospital Monday after being seriously injured in a bicycle crash last week. William Dudgeon, 55, was riding his bike at the Washington and Old Dominion trail June 9 when he attempted to pass a juvenile bicyclist. The minor attempted to take a side path at the same time and clipped Dudgeon’s bike, causing him to fall. The minor was not injured, but Dudgeon, who was wearing a helmet, was airlifted to Inova Fairfax Hospital.